This short eBook will help you answer the question "how does inbound marketing capture more sales leads for me?" Our free eBook examines how inbound marketing is the most effective marketing method for doing business online. 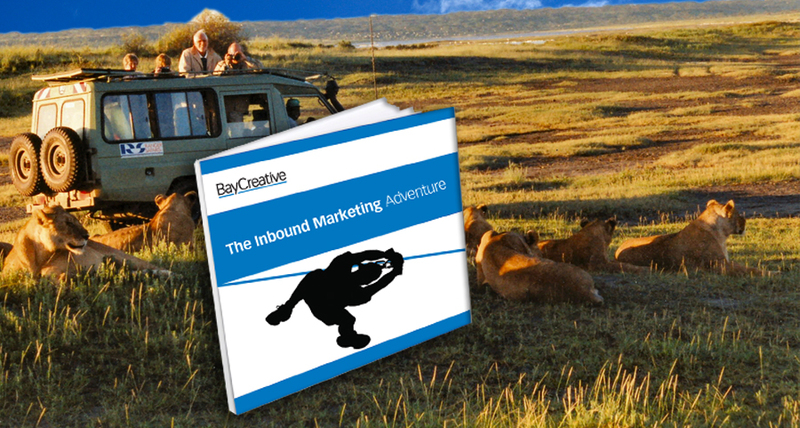 Can BayCreative support your upcoming inbound marketing project? Please contact us and we'll respond within 4 business hours. This short eBook will give you the bird's eye view of inbound marketing. What you need to be thinking about, an idea of what's ahead, and a sense of if it's right for you. Are you ready to start your inbound marketing adventure? BayCreative's integrated lead generation campaigns have multiple waves of touch points and offers. I've worked with them for 12 years and they always deliver."